This recipe from Martha Stewart has been tucked away in my mind awaiting rhubarb season. 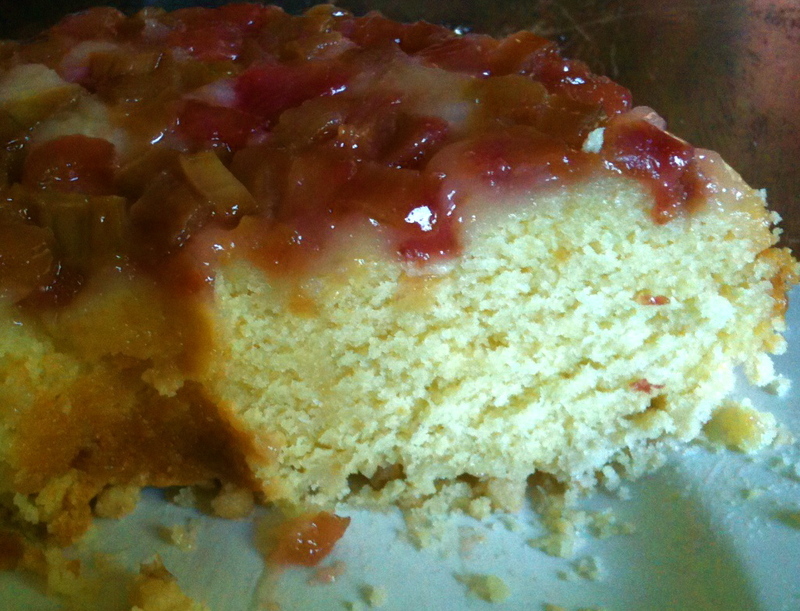 It’s finally here and I had to try Rhubarb Upside-down Cake. 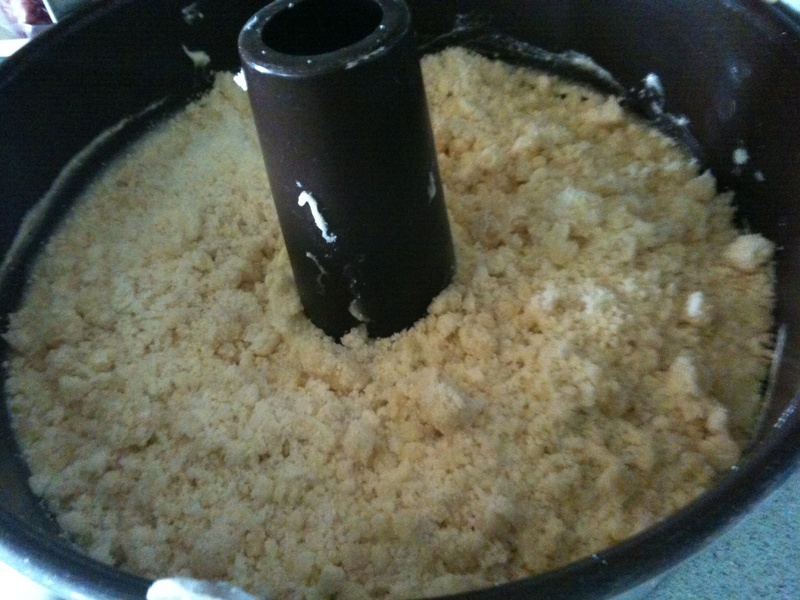 With many recipes, I’ll make a few alterations because I don’t have the exact ingredients or just because I’m that way. For this recipe, I subbed plain yogurt for the sour cream and used orange juice concentrate instead of juice. Why yogurt? Simple, I had it. The orange juice concentrate goes back to a family recipe for Orange Drop Cookies which has been passed down for several generations. In my experience, it’s adds more “orangey” flavor. I was intrigued by Martha’s recipe because I love rhubarb, I’ve not made an upside-down cake since I was about 12, and it sounded so yummy! 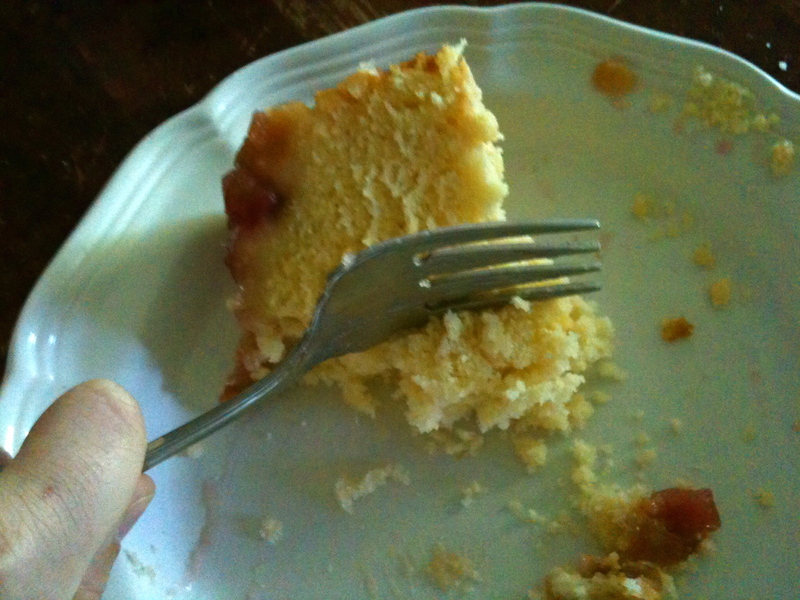 In my zealousness to upside-down the upside-down cake, I really didn’t let it cool enough…. A few pieces left the next day & still very moist and flavorful. 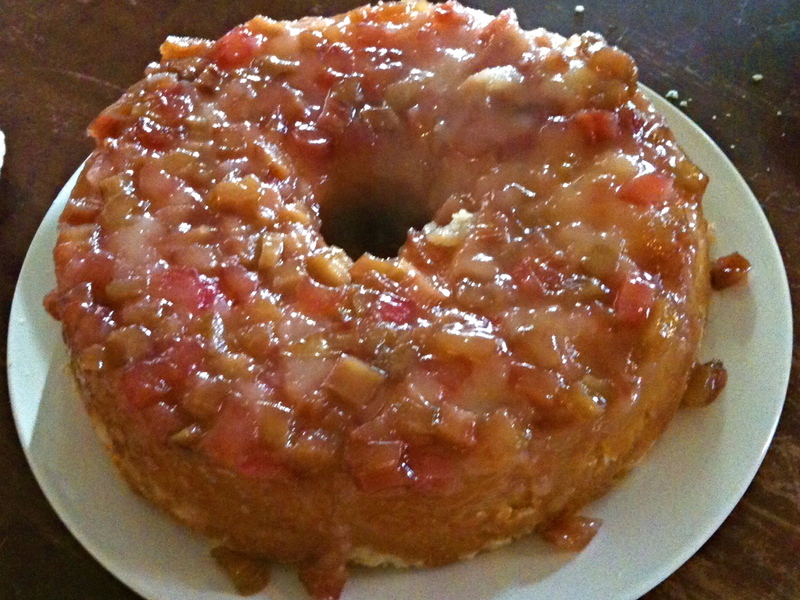 Martha Stewart’s Rhubarb Upside-down Cake – you must try this! !